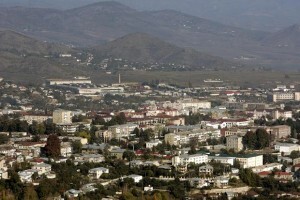 Stepanakert is the capital of Nagorno-Karabakh Republic with population of 55 thousand people. Though Stepanakert airport is built and ready, it doesn’t function yet because of the threats to safety of the passengers. Getting there by car from Yerevan takes about 4,5 hours. 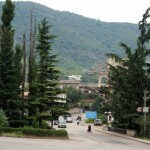 Stepanakert is an ancient city. The first settlements date back to 3-2 millennia BC. 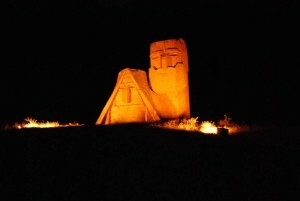 In the middle ages the settlement located in the place of modern Stepanakert was called Vararakn. It means “full-flowing spring” in Armenian. 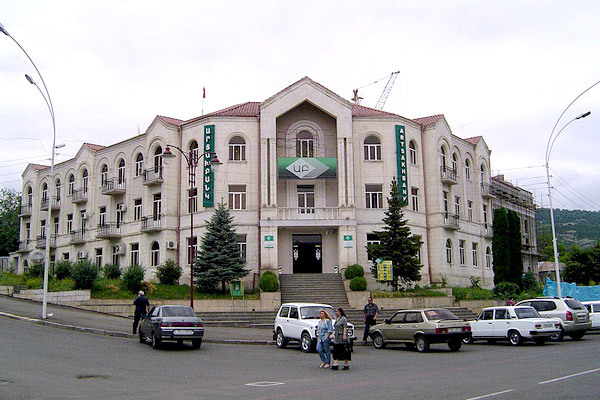 In Soviet era the city was named Stepanakert in honour of Stepan Shahumyan, prominent Bolshevik leader. 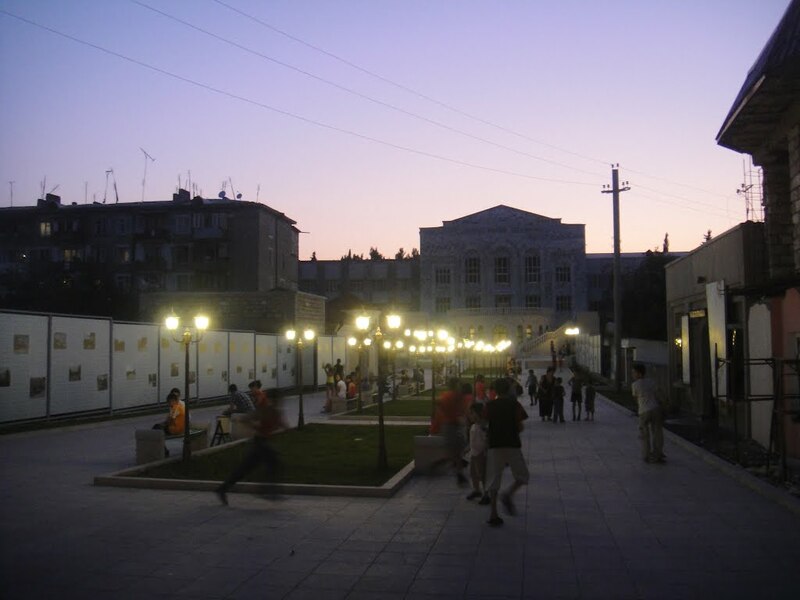 The author of the architectural plan of Stepanakert is Alexandr Tamanyan, the author of Yerevan’s plan. Though Stepanakert is not a big city, there are a lot of places to see. First of all, you can visit Veratsnund (Rebirth) square, where the Presidential palace, buildings of the Parliament and the Government are situated. The square is especially beautiful in the evenings, when the illuminations is on. 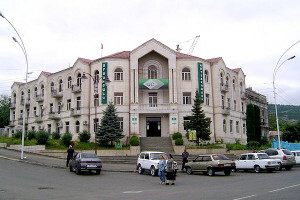 It’s the main place of promenade and various events in Stepanakert. 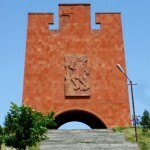 The symbol of Stepanakert and Nagorno-Karabakh is the famous monument “We and our mountains”, which the locals call “tatik-papik” (granny and grandpa). Tourists never miss the chance to take photo with this huge and so national sculpture. Another nice place in the capital of Nagorno-Karabakh is the park of Culture, which is particularly beautiful in summer. We also recommend to visit 17th century stone bridge Mazi and the memorial park of lost soldiers. Magnificent Gandzasar Monastery is located not far from Stepanakert, and is a must-see place for tourists. 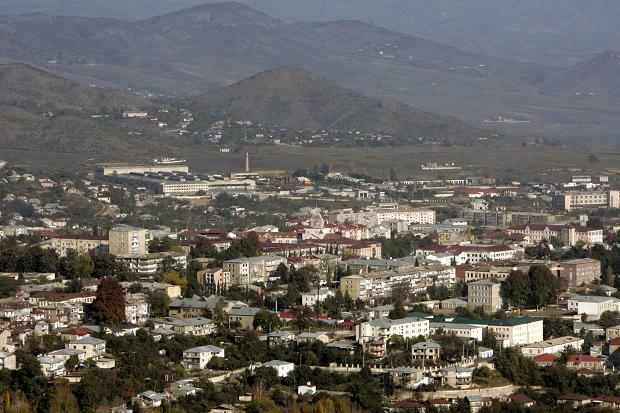 Despite the ongoing conflict with Azerbaijan, Stepanakert is a modern and safe city, with high-class hotels, restaurants, cafes and other places of leisure. Tourists mention that people here are very hospitable, and the city is very clean and cozy. If you want to buy some souvenirs for your family and friends, visit the hotel Armenia, in its lobby there is a nice souvenir shop. 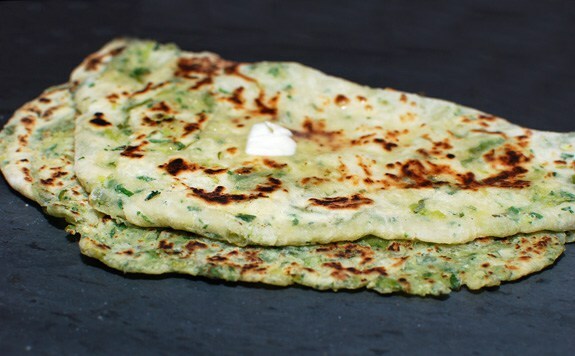 Don’t forget to try “jengyalov hats” (bread with fresh herbs), which is properly made only in Nagorno-Karabakh. 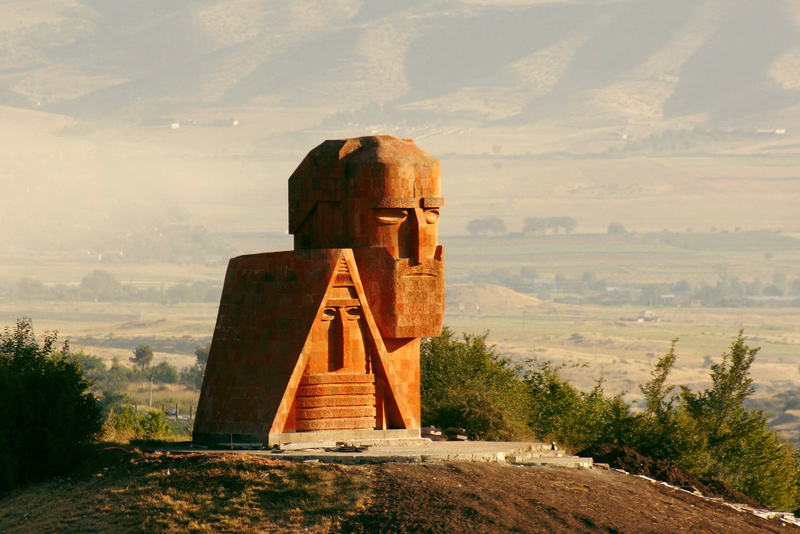 Among other places in Nagorno-Karabakh, that are worth visiting, we can mention Shushi with plenty of historical monuments and stunning views. Getting visa to Nagorno-Karabakh is very easy, it takes just 10 minutes at the Official Mission of Nagorno-Karabagh Republic (in Yerevan). Take into consideration, that official Baku doesn’t give visa to people, who have visited Nagorno-Karabakh, so if you have plans to visit Azerbaijan, you have to choose. 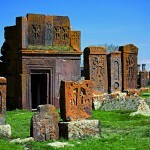 Armenia has no such problem, if you have visited Azerbaijan previously.